Last year I had the privilege of visiting Madison, Wisconsin to record an online course on Principles of Effective College Teaching for Magna Publications (publisher of many helpful resources for higher education faculty, including Faculty Focus and the Teaching Professor). This was one of the most pleasant work weeks of my life, not least because nothing beats hanging around Madison during the summer. 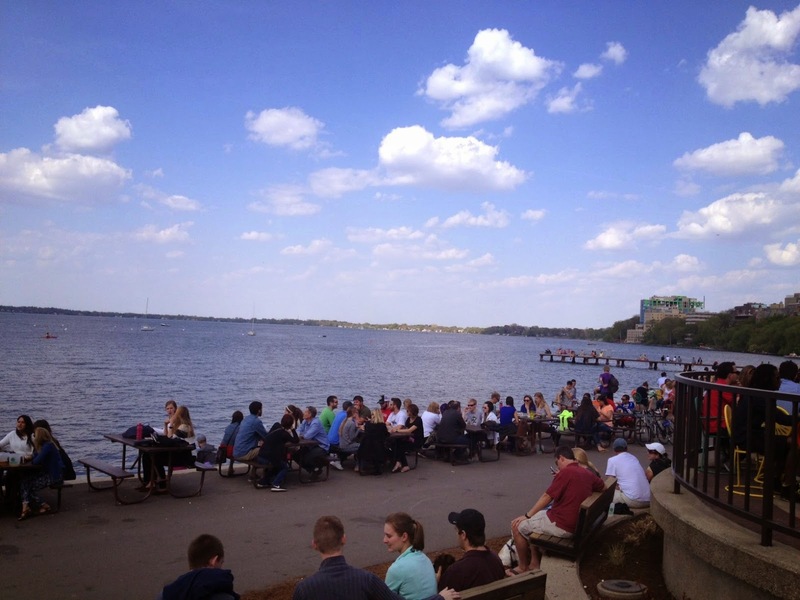 After we finished recording every day I had the opportunity to jog or bike around the lakes, hang out at the student union, or browse the bookstores downtown. Can't get much better than that. Designing, preparing, and recording this course gave me the chance to take the research on effective teaching for new faculty that I had conducted for my book On Course and supplement it with the research on teaching and learning that I have been doing for my forthcoming book. The course consists of three major units, along with an introduction and conclusion. Each unit of the course comes complete with three video mini-lectures, suggested readings, handouts, worksheets, and learning checks. The three units cover "Framing the Course" (course design), "Learning in the Classroom" (the mechanics of day-to-day teaching), and "Feedback and Evaluation" (for both students and faculty). I had great fun filming the videos, and I hope it shows. The course provides an ideal opportunity for graduate student teachers and new faculty to get quickly up to speed on some basic principles of learning theory and its implications for college teachers, as well as to prepare themselves practically for college teaching. Early-career faculty who haven't done much reading in the literature of teaching and learning in higher education will also benefit from some of the resources and ideas in the course. Finally, and most importantly, I envisioned the course as especially helpful to the many adjunct faculty in the US and abroad who are thrown into classrooms without much support or training of any kind. This course should provide new or early-career adjuncts with the fundamentals they need to help their students learn--and to have a more enjoyable and satisfying experience as a new(-ish) teacher. If you take the course and have feedback, please feel free to drop me a line with comments, questions, suggestions, etc. I'm happy to hear from you!